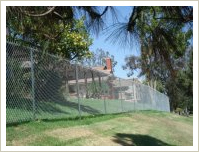 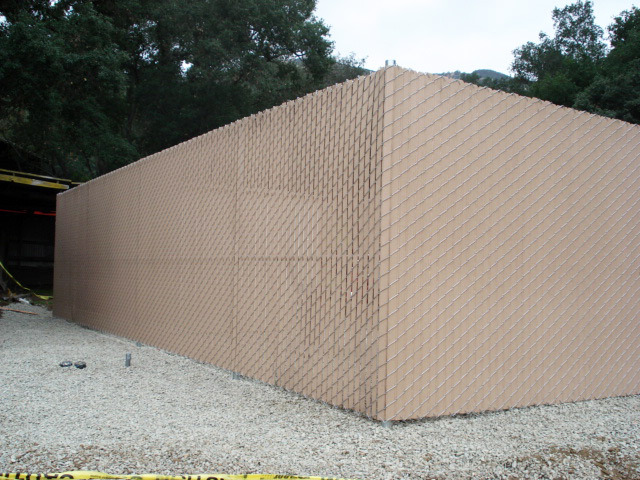 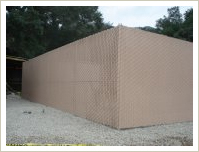 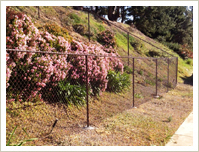 Chain link fencing is the most economical and durable option for most residential and security applications. 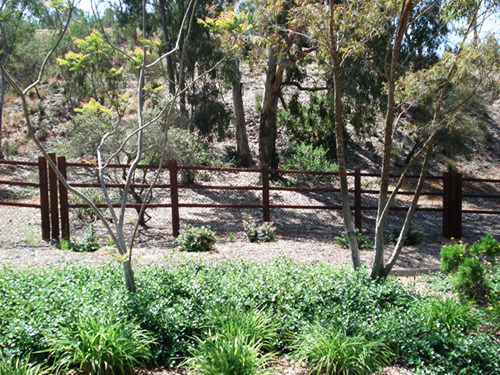 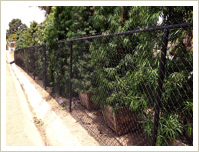 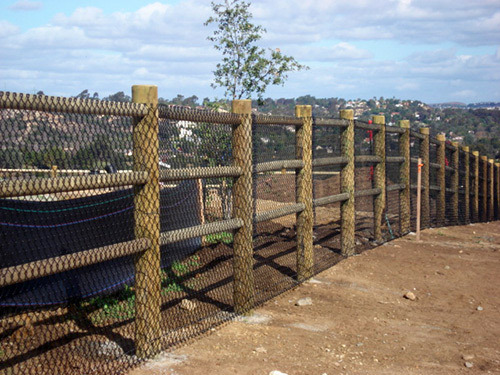 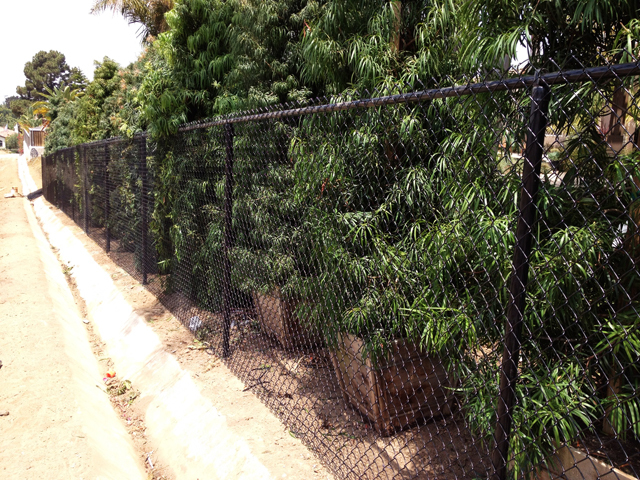 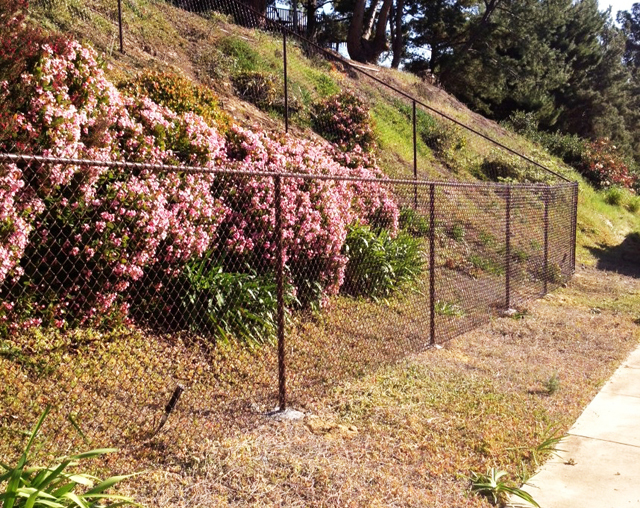 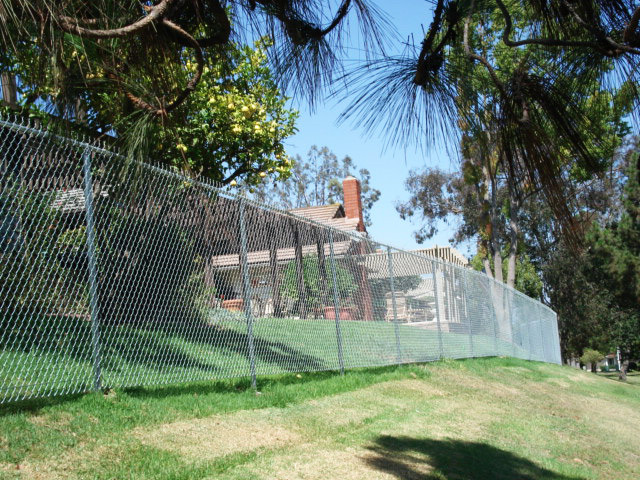 When combined with the ease and flexibility of installation, chain link fencing has remained a popular choice for homeowners throughout San Diego County. 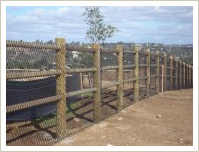 Barrett Southwest Fence offers chain link fencing in many different varieties including vinyl coated, attached to wood frames, privacy chain link, and even attached to lodge pole fencing. 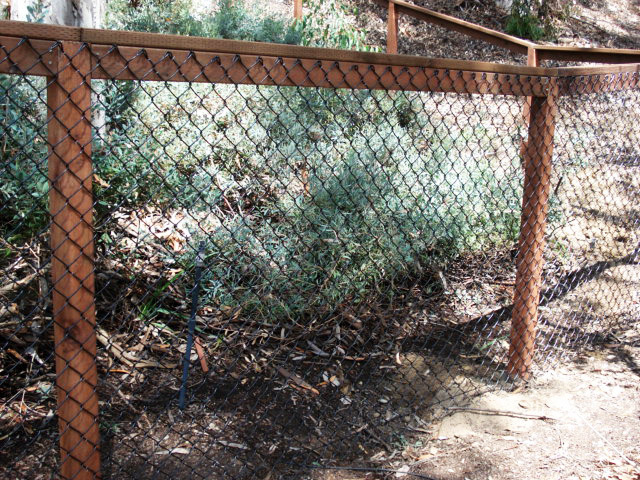 Our privacy chain link fencing weaves 2-inch PVC slats into the chain links, offering a cost effective fencing option with both privacy and security. 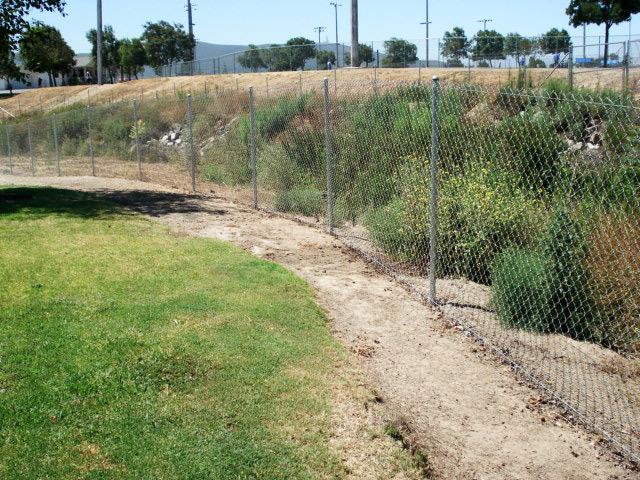 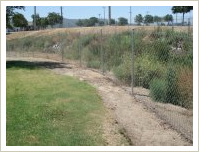 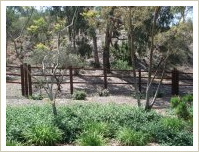 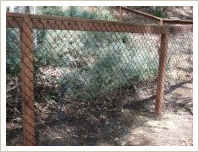 Contact Barrett Southwest Fence today for a free estimate!